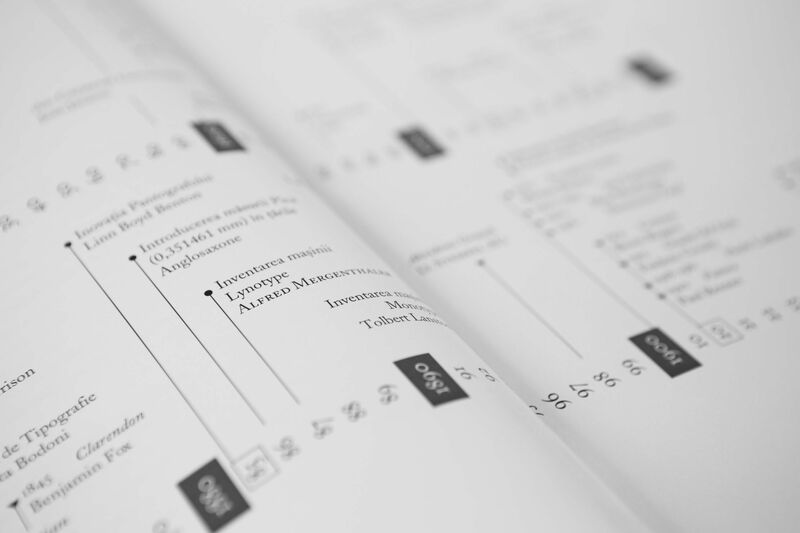 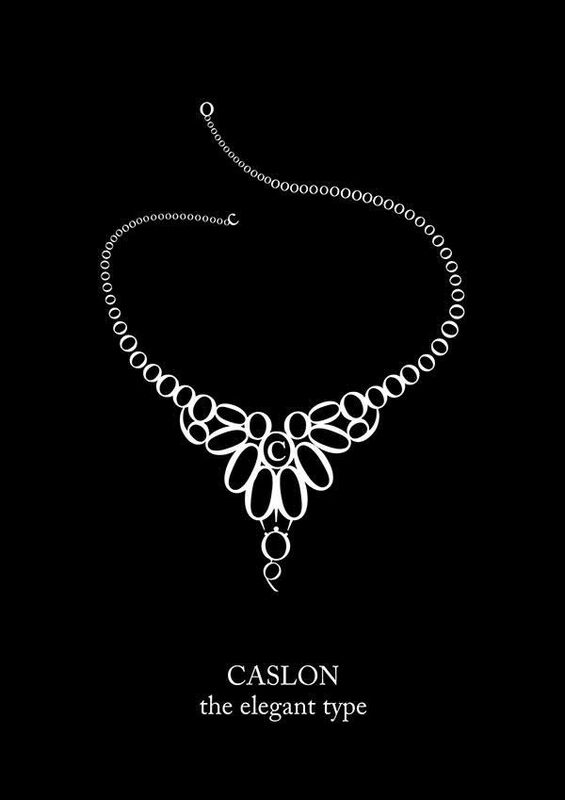 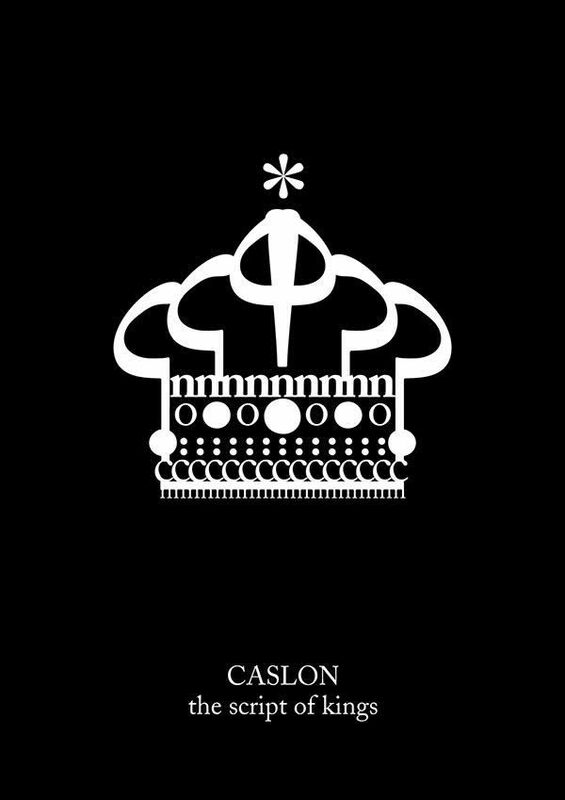 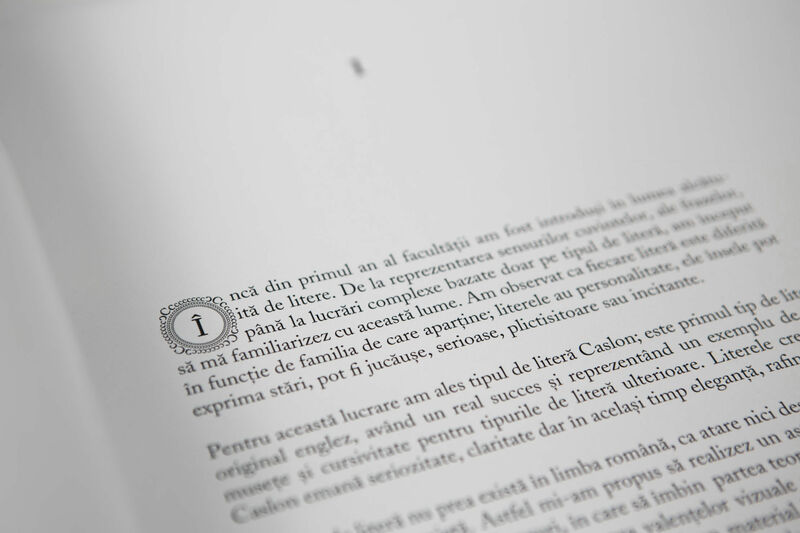 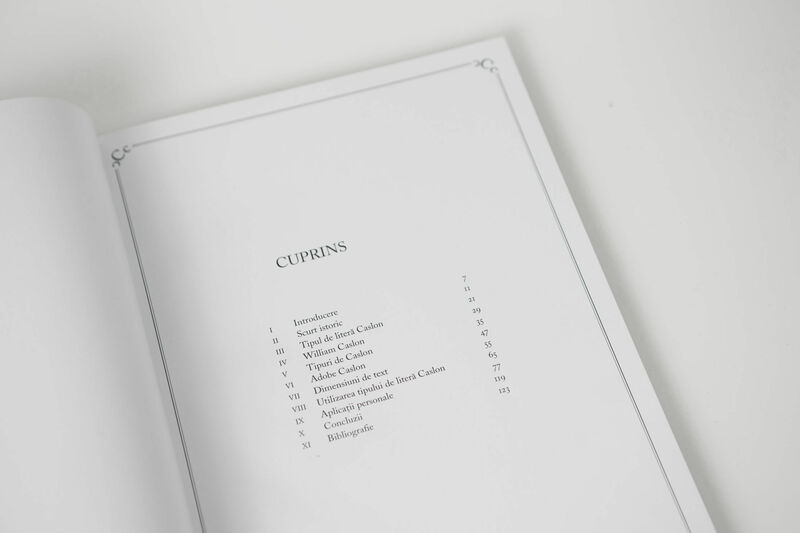 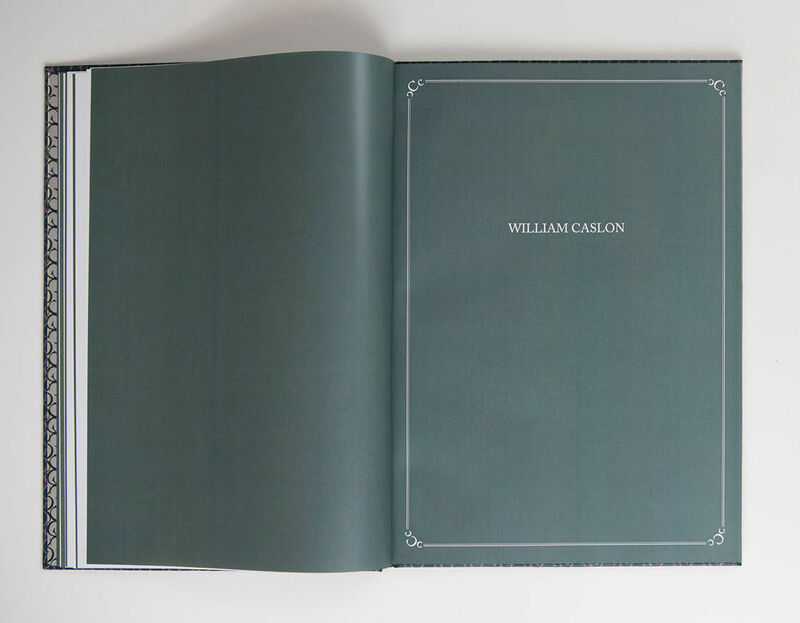 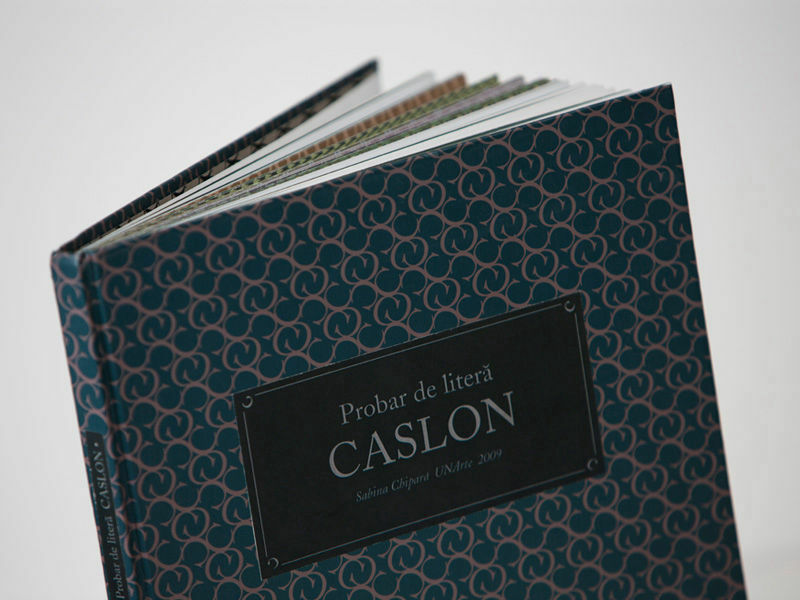 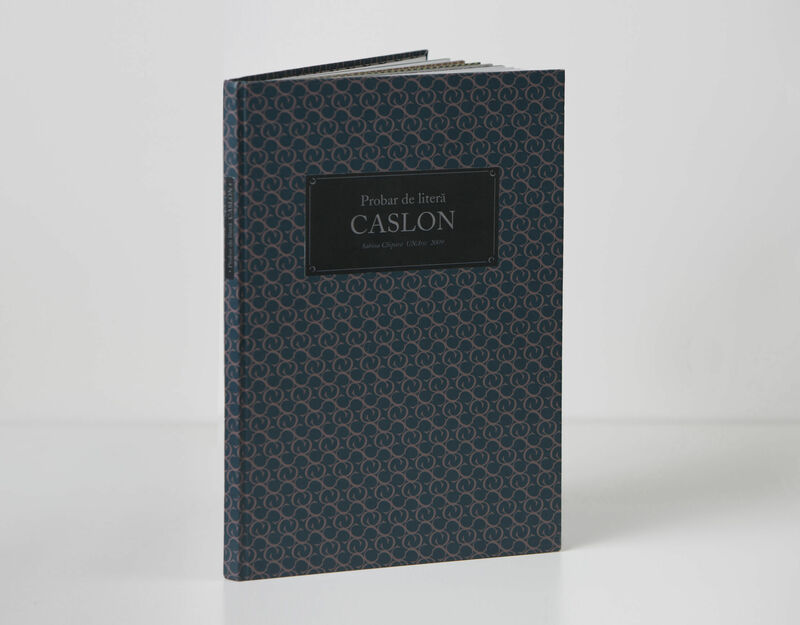 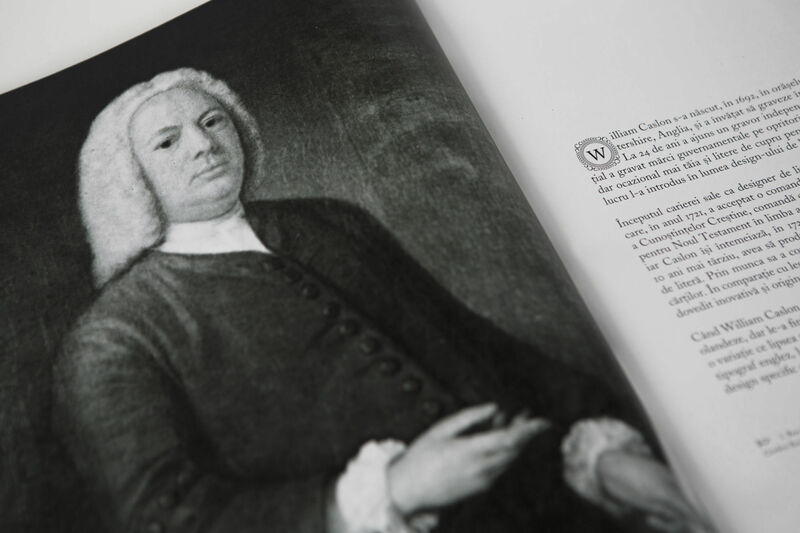 The Caslon Specimen project contains the history, starting with its creator, William Caslon, different later variations of his type face; as well as an analysis revealing its special features and usages throughout its history. 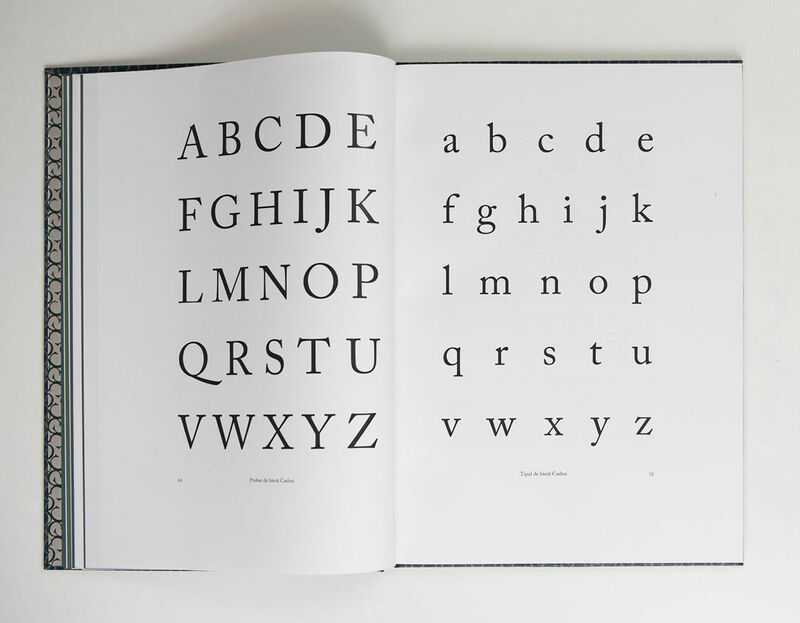 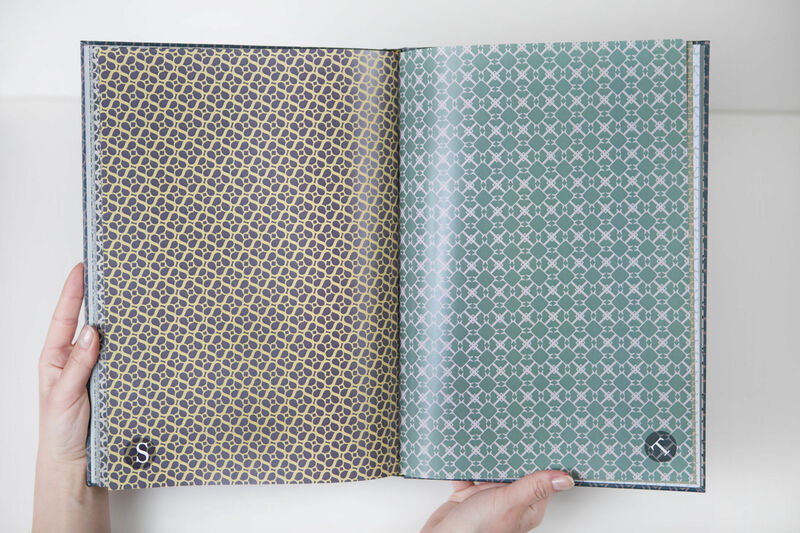 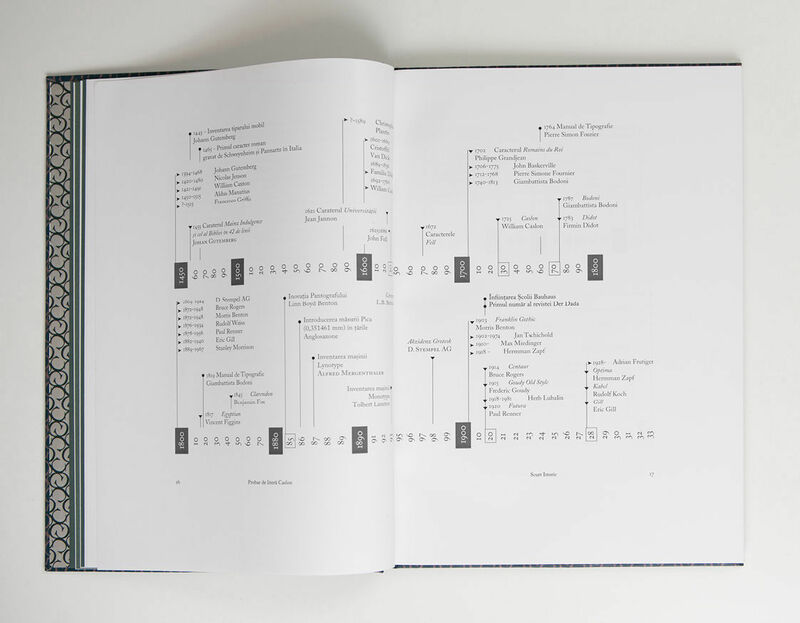 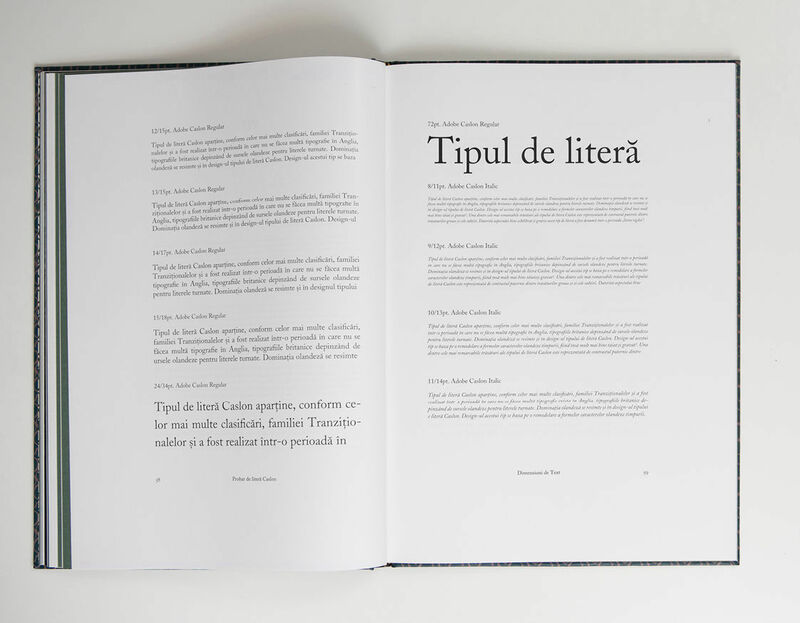 The book explores the type and its catalogue of sizes, weights, styles in the same way earlier journals illustrated typology. 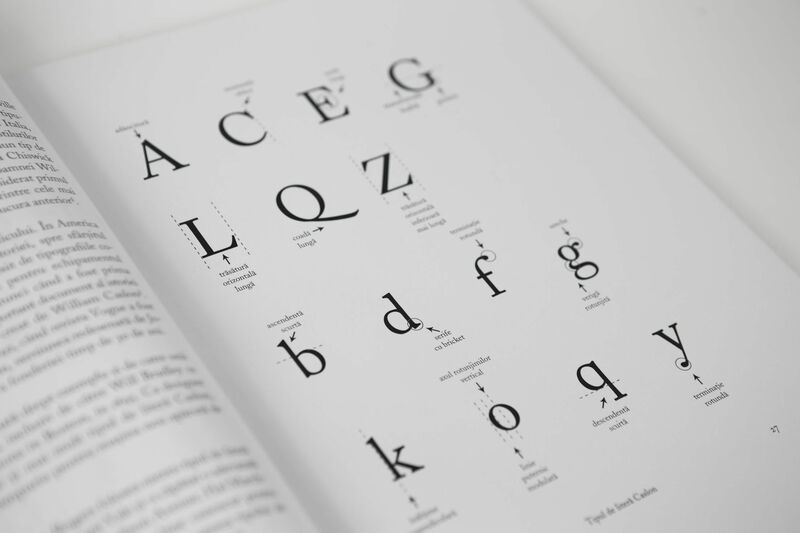 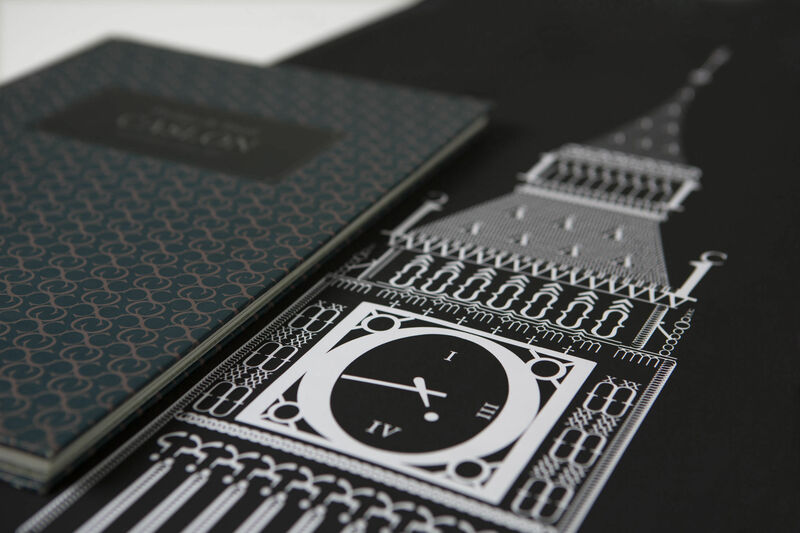 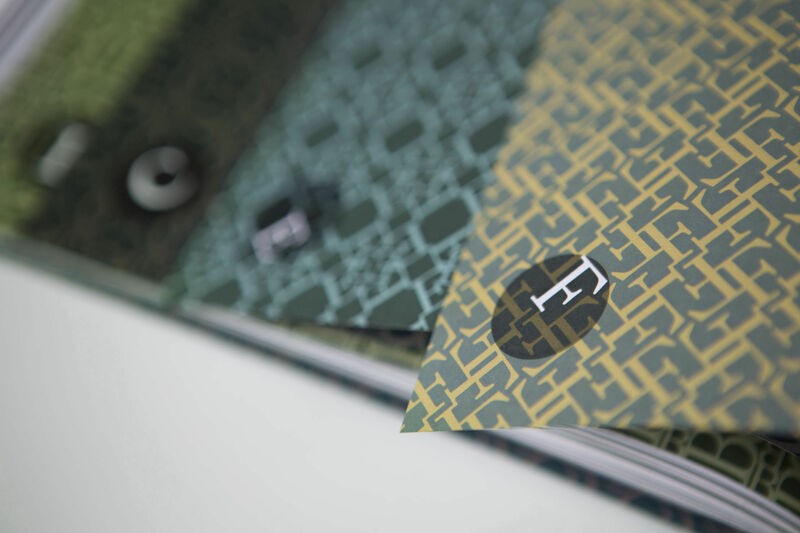 The result of this detailed analysis is 37 pattern compositions which were created by a repetition and arrangement of certain letters of the alphabet, accompanied by posters that uphold the original type's special features.